Sydney, Jun 22, 2016 (Global Fashion Wire) - A brand new Kickstarter campaign has taken the internet by storm. Raising over $350,000 in its first 6 days, and it doesn't look to be slowing down. 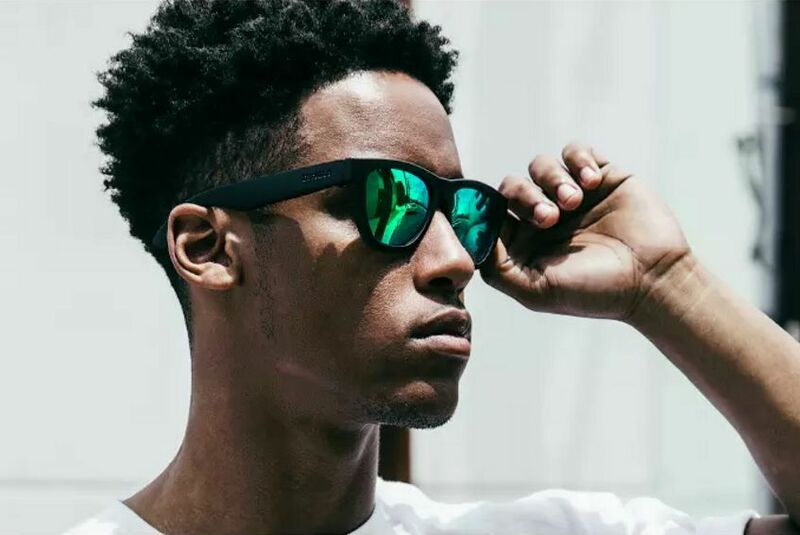 New wearable technology from Zungle is replacing the archaic, clunky headphones and revolutionizing the 'cool' in wearable tech by integrating built-in bone conduction speakers and microphone into stylish sunglasses, enabling the wearer to listen to music and make phone calls through them. 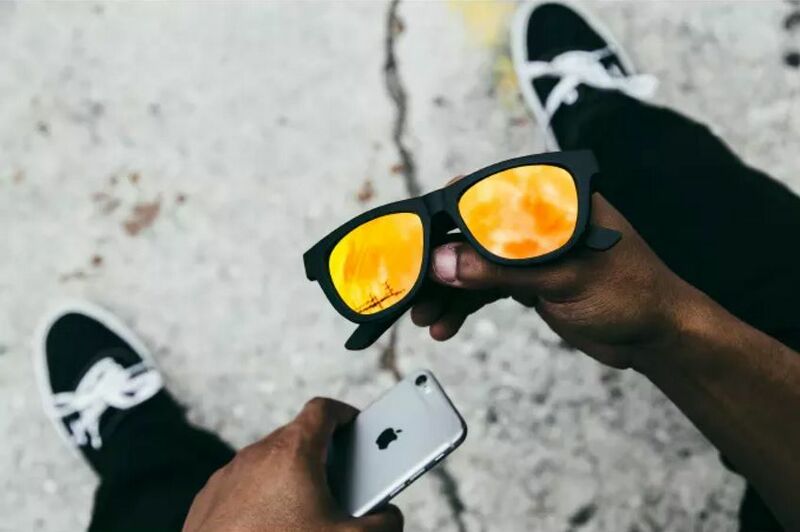 The Zungle Panther Sunglasses boast superior sound quality comparable to normal earphones, but transform the experience with stereo sound transmitted through bone conduction speakers on each end of the legs. Providing a safer and smoother listening experience Zungle Panther's Bone Conduction speakers transmit sound waves to the skull via vibrations. 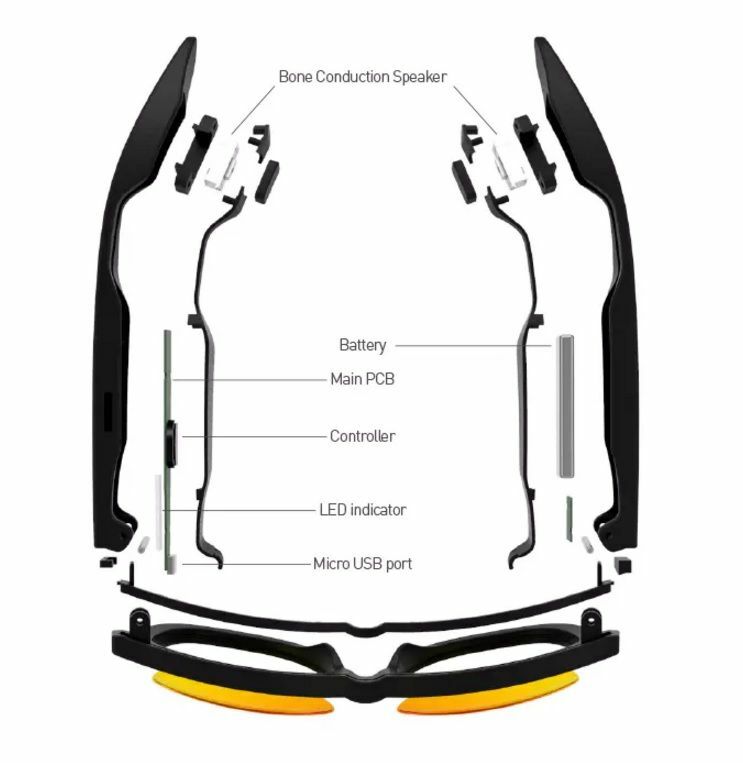 Rather than blocking external sound the Bone Conduction technology enables the wearer to listen to music or make calls while still aware of what's going on around them. In order to demonstrate how the technology works, Zungle Panther have provided a couple of videos. 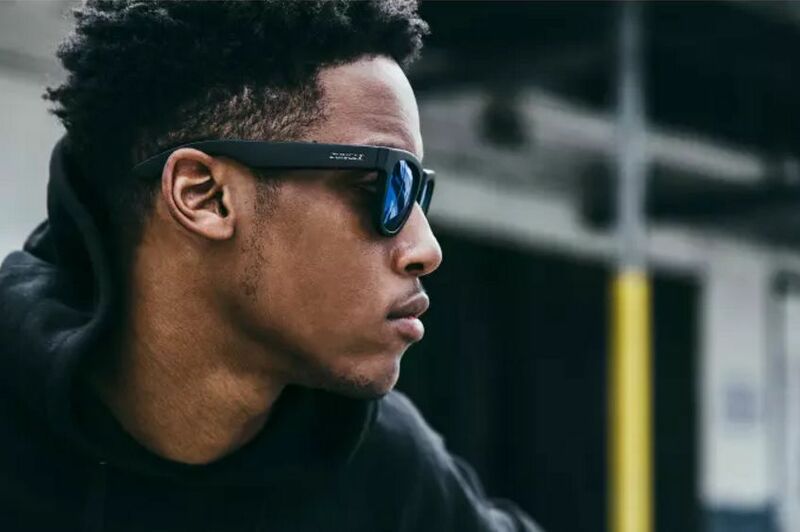 The shades also offer a few funky features including the obvious and wireless Bluetooth, so you can pair it with your smart phone and use all of those favourite music apps you cherish. It also comes with a built-in noise-cancelling microphone too, for making or receiving calls (hands free obviously), a hidden USB port (check out image below), and comes in at 45g. Which, is less than the iconic Ray-Ban Wayfarer sunglasses - but no less stylish. With options on frames and replaceable lenses, this is certainly a product you could mix and match depending on any given chosen style for the day. This is one cool product, for more information check out their Kickstarter Campaign. Zungle's products are designed in the U.S. and manufactured in Korea. Zungle was founded in 2015 and currently consists of members throughout New York, L.A., and Seoul. We strive for the world with more fun. We create something that the world has never seen before. We are entrepreneurs, designers, and engineers. At the same time, we are fixie riders, snowboarders, and sneakerheads. New things. New mixes. We are born curious. We always ask questions. We come up with answers. Through this process, we create our own rules.